Computer Vision Syndrome is a by-product of today's modern computer world. It is an acquired condition caused by extensive use of computer monitors. Computer Vision Syndrome is caused by repetitive visual stress. Computer monitors "flicker" as they change (refresh) your screen Although it is largely subconscious, this results in the need for more intense concentration than normal reading. Less obvious symptoms may include changes or swings in work productivity. A person who is normally detail oriented and conscientious may make an unusual number of mistakes on a long Xcel spreadsheet. The problem here is not attention or work ethic, but a vision related issue. Specifically, the visual system is stressed by extended sessions of close work at a monitor. The flickering of a computer monitor as it refreshes the pixels on a screen also adds to the stress level on the visual system at a subconscious level. 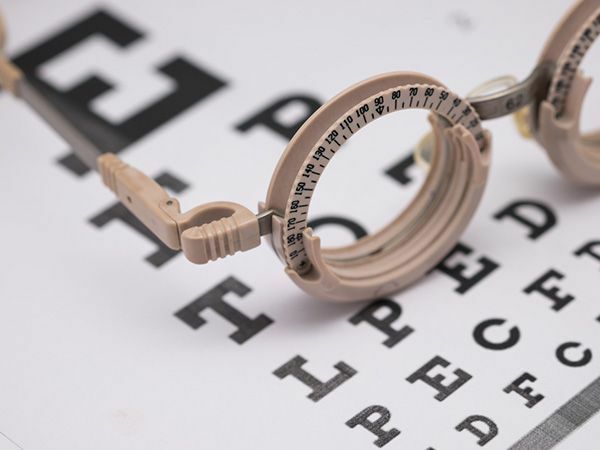 Unlike many vision problems, nothing is essentially wrong or "broken" with the visual system. It is simply a case of our bodies reacting to an unusual amount of stress on the eye teaming and eye focusing mechanisms caused by maintaining visual attention at a fixed length for an extended time. Treatment of CVS problems depends on the severity and frequency of the symptoms, and the amount of computer or laptop time necessary to trigger them. All computer users should take frequent breaks during long sessions and "exercise" their visual system. A quick walk around the office, check out the weather outside, etc. Doing these types of things help restore balance to the visual system and improve overall visual performance. For those with more severe symptoms, there are several treatment options. Sometimes, glasses or corrective contact lenses specifically suited for "close work" on the computer will help alleviate the symptoms. In other instances, or for those people who experience symptoms even after relatively short periods of computer work, there may be underlying eye teaming and eye focusing problems which can be treated with vision therapy. 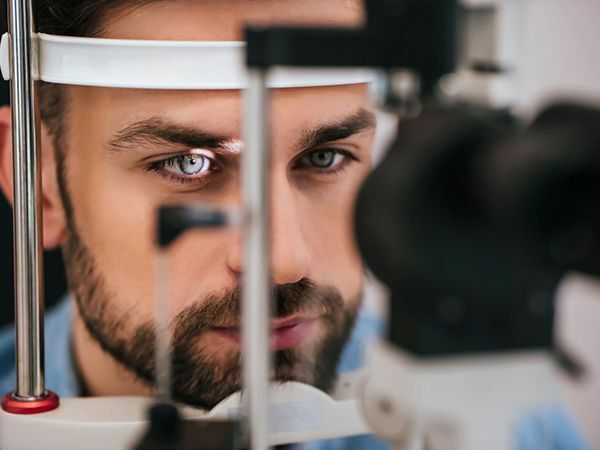 The Bernstein Center for Visual Performance and our general optometry practice, Family Vision Care Assoicates, are both trained to diagnose and treat Computer Vision problems.